What should I know about the route? The event route follows an open course. Traffic is not controlled and all normal hazards exist… you just happened to be with 350 other people. You will be provided with a detailed map and event schedule the morning of. You are welcome to take your own route, skip stops, stay longer or add your own stops. Do I need a specific type of bike to participate? Nope. Show up on any type of bike you want. People will be riding anything and everything. Their attic bike, 30 year old clunkers, handmade contraptions, frankenstein creations, even a possible bike made of 2x4s. The ride has seen it all. If you are new to this ride, for the best experience you may want a hybrid/off-road style bike. While the route is almost always planned to be on full pavement, there are alternate routes, gravel sections, impromptu “short and long “cuts” and all kinds of mystery routes depending on who you are following. What time should I arrive in the morning? With so many attendees checking in/registering, the morning gets pretty busy. 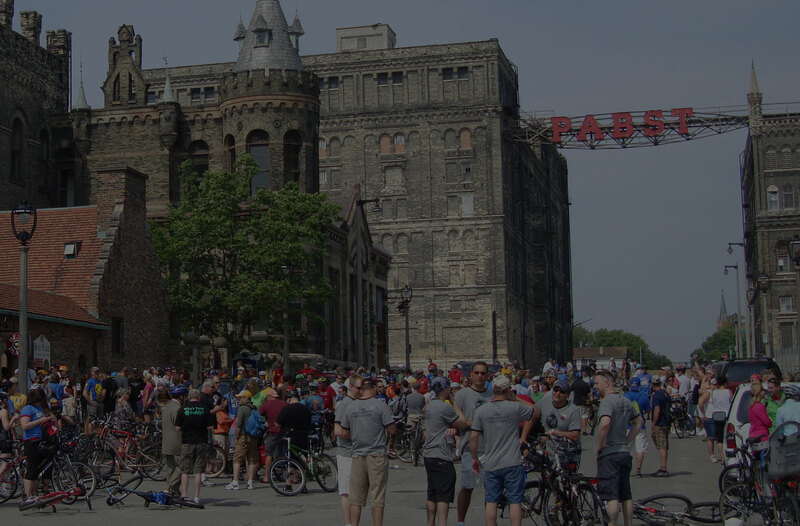 To make sure you’ve got enough time to check in, grab a drink, prep your bike, stop by the merchandise table and purchase extra tokens, we suggest you arrive at 8:30 am. The ride will depart promptly at 10:15 am. How do I use tokens to buy drinks and food? All official stops have agree to be supplied and staffed to handle our large group quickly. Each stop also agrees to accept event tokens instead of money to spend up the purchase process. In addition, the food and beverages listed on the “Ride Guide” (which you’ll receive the morning of) are negotiated prices to give a discount to the riders when tokens are used. You’ll receive 1 drink token in your SWAG bag, and you’ll have the opportunity to purchase more tokens in the morning before the ride leaves. No, but riders are encouraged to dress up, bring props, decorate their bike… all in the event theme. Throughout the day there will be costume contests, dance competitions, and bike skill events for chances to win fabulous prizes donated by our sponsors. Any age limit is welcome, but the nature of this event is geared towards ages 21+. Admittance into each stop is up to the facility’s discretion. We will have a list of all registrants at the event, but tickets are appreciated. Please bring your ID. The ride will happen rain or shine. Sorry, no refunds available.